In today’s world, social media is the quickest way to spread the word across about a new product or service. For instance, a simple tweet can grab your audience attention faster than traditional media platforms like flyers, Newspaper, Radio or TV. Since people are spending more time on social media, brands and marketers should take advantage of major social networks to generate quality leads, drive sales and develop a relationship with their target audience. 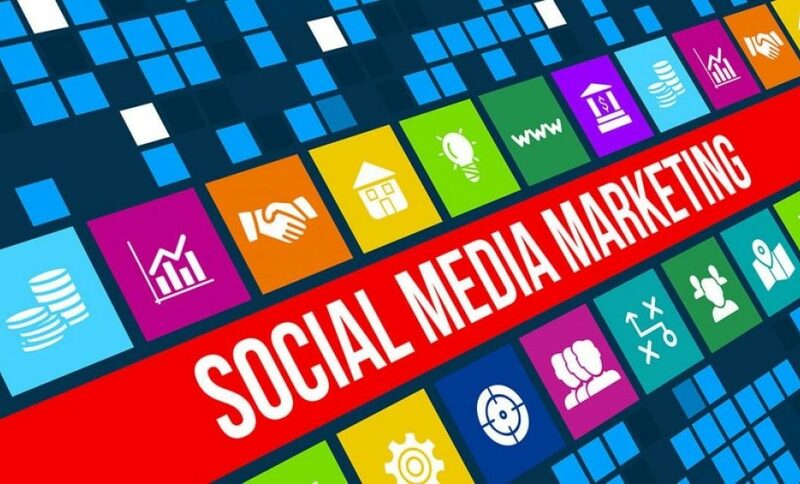 Moreover, marketing through social media platforms is a popular concept that helps to build awareness, increase visibility, drive traffic to your website and gain more customers or followers. However, to achieve success on these social channels, you have to overcome the challenges associated with it. 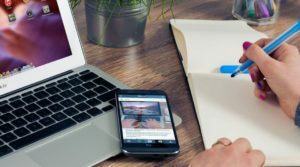 Now, let’s take a look at few social media marketing tips that every marketer should be aware of. As a marketer, you must concentrate on one or two major social media platforms rather than trying to work with all social networks at the same time. So, one of the best ways to identify a suitable platform is to find your competitors and examine on which platform they’ve achieved success. 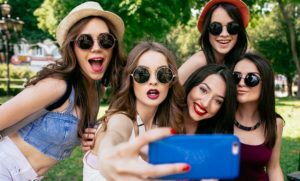 Since different social channels attract different people, it is essential to figure out who your target audience is and on what platform they can be found. Once you determine the best platforms for your business, the next step is to figure out a solid marketing plan. Besides, the most common mistake that most marketers commit is to dive into social media campaigns without even having a proper plan. Therefore, after deciding on a platform, come up with a social media plan that you and your team can later refer to. Also, it is advisable to develop separate plans for each social media platform. Consistency plays a major role in achieving success on various social media platforms. 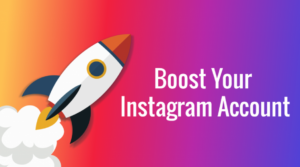 It gives you an opportunity to boost social media engagement while increasing your organic reach. Therefore, to get recognized in a social media platform, you have to be consistent with posting content online. However, the primary objective is to stay relevant and authentic to your target audience. But, if you fail to publish new content consistently, you may get lost and forgotten in the world of social media. So, it is essential to determine how often you post on each platform and the type of content you’re planning to publish. Quality beats quantity at any given day when it comes to publishing content online. Therefore, posting and sharing high-quality content on social media gives you a better chance to stand out among other competitors and to grow trust with your audience. In general, your social media marketing strategy won’t necessarily work without quality content. So, each time you post on a platform, you need to bring something new to the table to grab your audience’s attention. In doing so, you can create a significant impact on multiple social channels which in turn would result in higher engagement rates. Moreover, just being consistent on social media is not good enough and would not fetch you great results. Also, share content that is highly relevant and has entertainment value. If you fail to do so, you’ll end up publishing the content that is not useful or just plain boring for your audience. Human beings can easily relate to visuals over text-based content. This means that you have to get more visual with content to engage your audience. Therefore, one of the easiest ways to boost engagement is by adding images to your social media posts. Since an image is the most popular form of content on social media, it gets the most number of shares on Facebook. However, adding perfectly sized images that can fit all the major social channels has always been a complicated task for the marketers. Since social networks are flooding with posts that need to be categorized, the concept of social media optimization has become more sophisticated than ever before. Mostly, people search with a specific phrase or keyword on social media. So, by inserting keywords, your brand’s profile and posts can easily be discovered by your target audience. Use relevant keywords within the bounds of your content, so your posts would have a better chance of being found by people who are searching for topics related to your niche. In general, hashtags are one of the best ways to organically increase the reach of your social media posts. So, start incorporating hashtags to expand your reach and to get more impressions for your posts. However, using irrelevant hashtags isn’t going to be an effective strategic approach. Therefore, do some research on popular hashtags and choose the ones that people are actively searching for on social media. In doing so, your content would have a better probability of showing up in the search results. Information is wealth – it is essential to access critical information when it comes to achieving success on major social channels. Without analyzing the data, marketers would have no idea on which strategies were successful and which ones have failed. 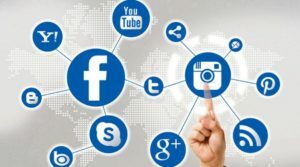 Most social media platforms provide free analytic tools to track these metrics which helps to compare your results with others in the industry. By doing so, you can identify the flaws in your social media marketing strategy and rectify them. Therefore, it is essential to track these metrics regularly to evaluate and make changes to your social media plan. It also helps to decide on when, how and what type of content should be posted. Since things move really fast in the world of social media, it is essential to keep up with the changes that take place in this space. Start studying your competitors to see what they are doing that you aren’t. Also, carefully look into the content they post, how often they post, who they follow, and the kind of headlines they use for their popular posts. While doing so, you would now have a rough idea on what your competitors are doing which has helped them achieve success on these platforms. Through this way, you can incorporate some of your competitor’s strategies into your own marketing plan. 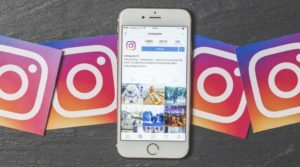 Some of your competitors may buy instagram followers which has turned into a new marketing technique. 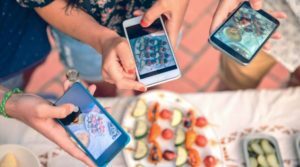 Try to adopt new and improved techniques while looking for alternative ways to streamline your social media plan. Also, take care to not fully mimic your competitors’ methods for success – rather take the best parts of their pipeline and adapt it to your brand. Social media is thriving like never before, but marketing through social channels takes up a lot of time and effort. 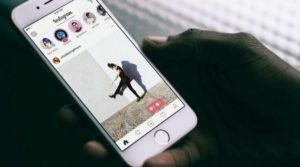 In fact, most customers would hang out on popular social platforms to engage with their favorite brands and connect with them at various levels. 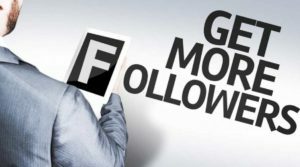 Social media marketing also makes things easy for marketers to grow their online following and reach thousands of new audiences. However, just being active on social media doesn’t mean that your brand would get accepted by your target audience. Having said that the importance of social media is truly realized only when marketers implement specific tactics to their marketing strategy. After all, social media marketing is no longer a choice for marketers, if they want to succeed online. If you have any further tips to add? Let us know in the comments below!